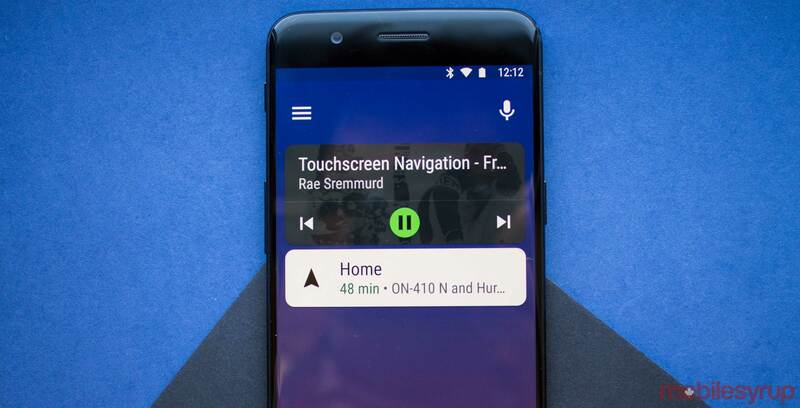 Google is bringing its ‘Podcasts’ app to Android Auto via an update to the Google app. When Podcasts first received its dedicated app last year, it was missing a few key features. Some of those features, like Cast support and improved sharing options, have since been added. Now, so has Android Auto support. Further, the Podcasts player screen is relatively basic. You get the standard ‘Next’ and ‘Previous’ buttons along with buttons to shift back by 10 seconds or forward by 30. There’s no overflow button with extra commands. The update appears tied to Google app version 8.91, but it’s not clear if its a staged server-side rollout that needs Google 8.91 or if it’s part of the 8.91 update. Either way, Android Auto users should start seeing Google Podcasts soon.